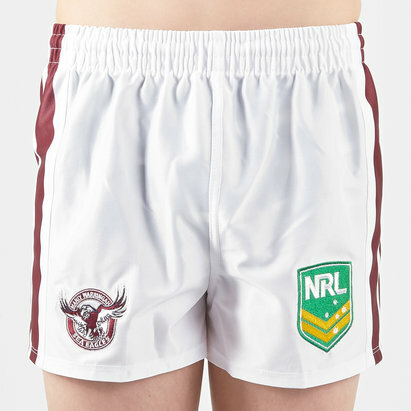 Renowned for their committed and fanatical support, the Manly Sea Eagles are one of the National Rugby League’s biggest names. 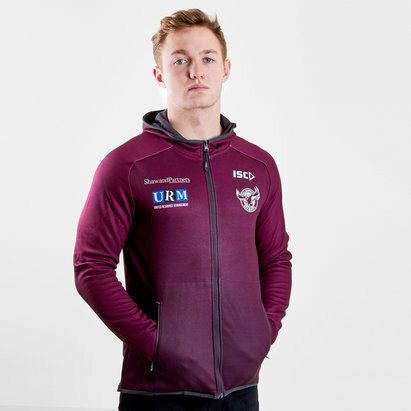 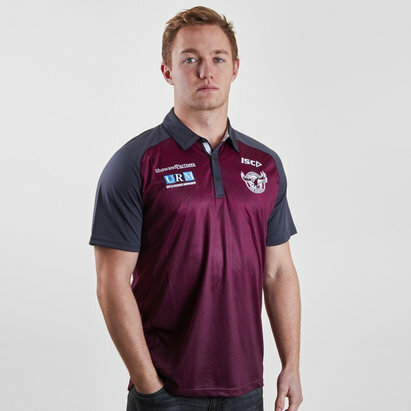 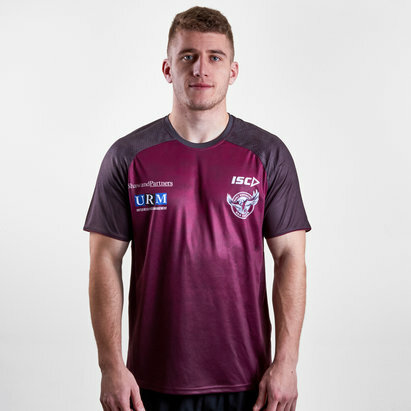 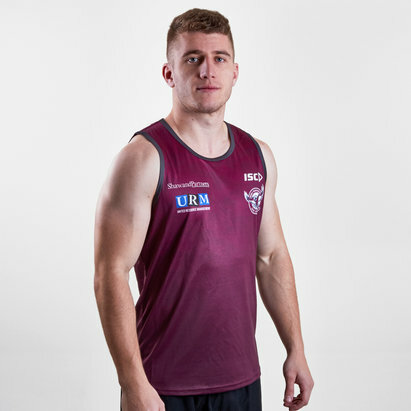 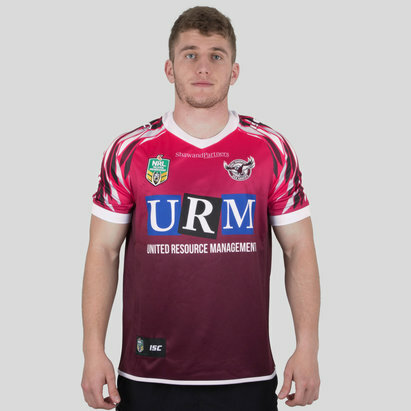 If you’re a proud Sea Eagles fan, you too can show your support for the team with a Manly Sea Eagles rugby shirt from Lovell Rugby. 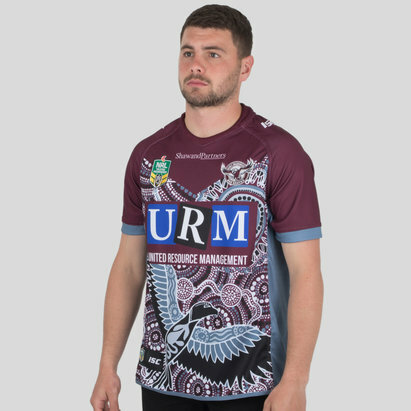 Not only do we have the latest home shirt in child and adult sizes, but we also stock Auckland 9s shirts. 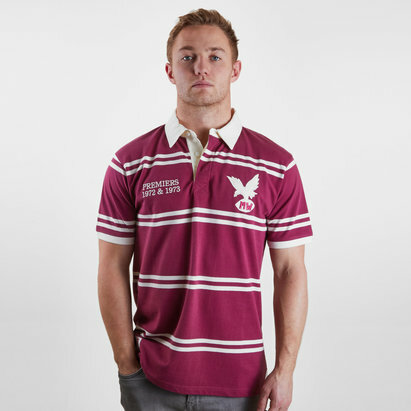 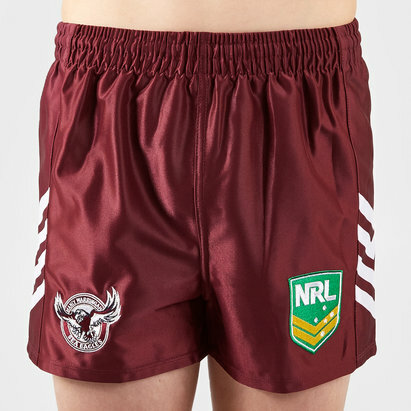 Take a look at our Sea Eagles range.